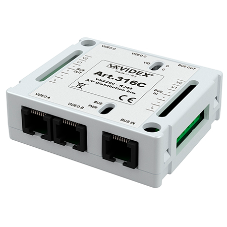 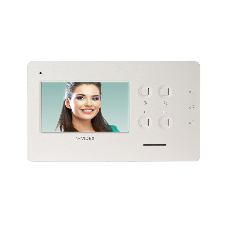 All Videx 4000, 8000 and VR120 Series audio kits are available from 1 button through to 12 buttons (higher upon request), and either flush or surface mounted. 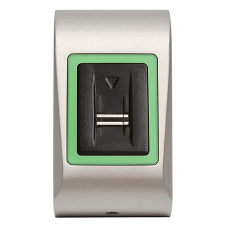 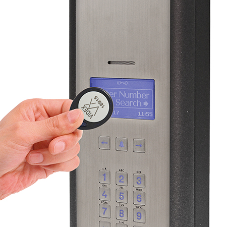 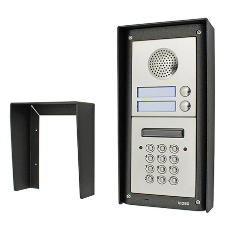 Kit options include integral codelock (allowing users to open the door by entering their access code), Proximity reader (where the user can open the door by presenting their proximity fob/card to the reader). 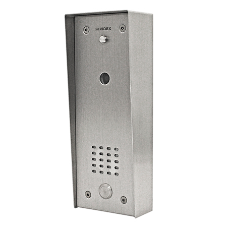 All Videx 4000 and 8000 Series video kits now offer an extended range of functions which include, intercommunication facility (between video intercoms in the same apartment or among those in different apartments), timed privacy with an LED indication, door montioring, visual and audio indications to confirm system operation, inputs for "push to exit", options for multiple entrances (up to 4) and the use of a six wire common bus for both 1 and 2 way systems. 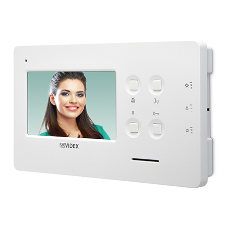 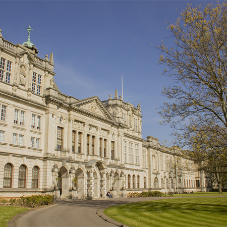 The Videx VX2200 digital system is the most "versatile" system in the range, because it is flexible enough to cater for a variety of installations: from 1 way systems to larger systems that include a maximum of 1000 apartments. 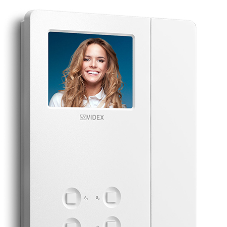 GSM Door Entry systems are the latest development from Videx, employing mobile phone technology to operate automatic gates, doors and remote site installations. 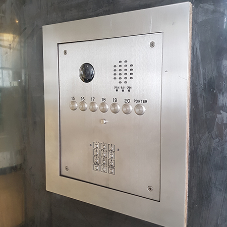 Based on the 4000 Series entry panel design, the GSM amplifier is totally self contained and only requires an external power supply, antenna and standard size SIM card.